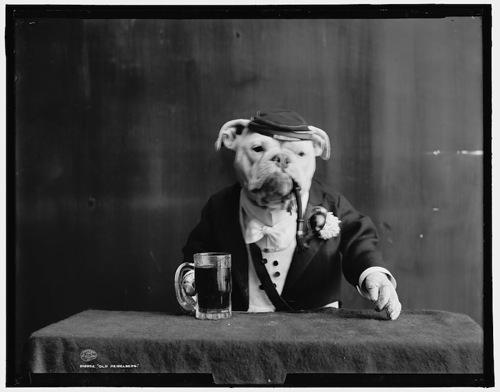 This collection of wonderful retro photographs cataloged in Detroit Publishing Company, the Library of Congress. In fact, dated around 1905 photographs belong to an unknown author. In particular, each photograph – taken with a large format camera on an 8×10 negative. 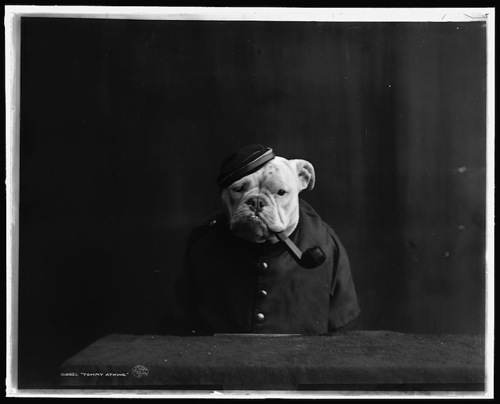 The series is reflective of such a fascinating turn-of-the-century period, when photographs were much more rare than they are today and creativity behind the camera was still being discovered. 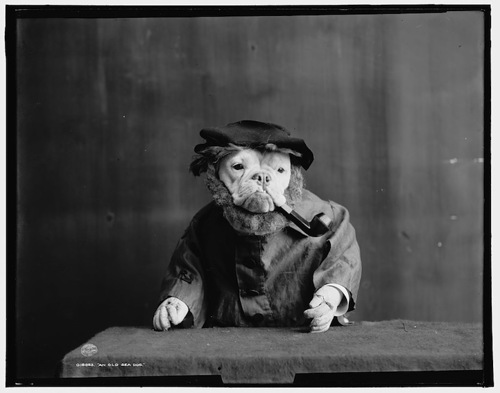 Besides, the costumes represent the fashion when men smoked pipes and wore fancy suits and women donned fabulous flowery hats and frilly dresses. 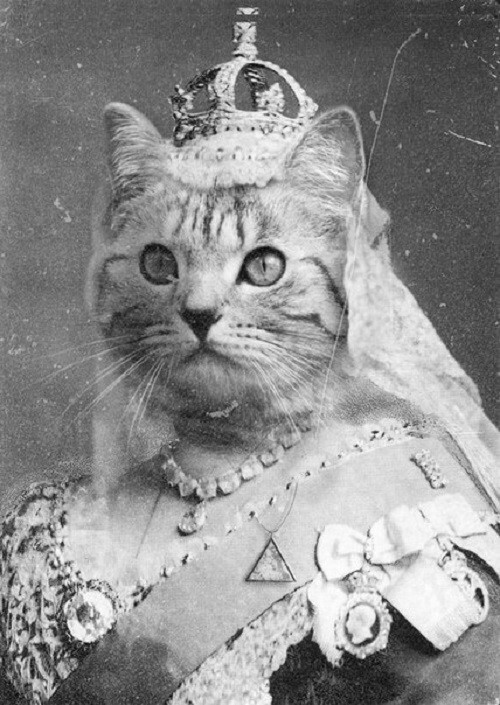 Meanwhile, the unknown artist had quite a creative approach in photography conception. 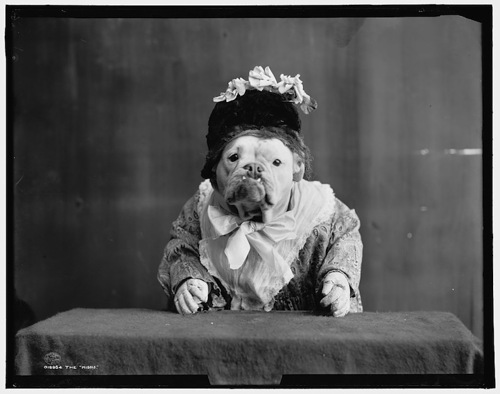 Thus, he dressed up different bulldogs in fashionable garb, thus giving each little boy or a girl such an incredible personality. By the way, the costumes represent the Victorian era fashion, with smoking pipes men and wearing flowery hats and frilly dresses women.